Enjoy this very quiet and quaint area which backs up to the bank of the the Pigeon River. 1452 sq ft with the possibility of 5 bedrooms 2 of them on the mail floor. The living room is spacious. There are very many well maintained oak cabinets in the kitchen balances off with a lot of counter space. The dining room is open to the kitchen and offers plenty room for a large table. One car attached garage along with a 2 car detached which has one overhead door leaving plenty room for a work room or storage. This back yard is peaceful and you will enjoy a visitor of a deer or more. 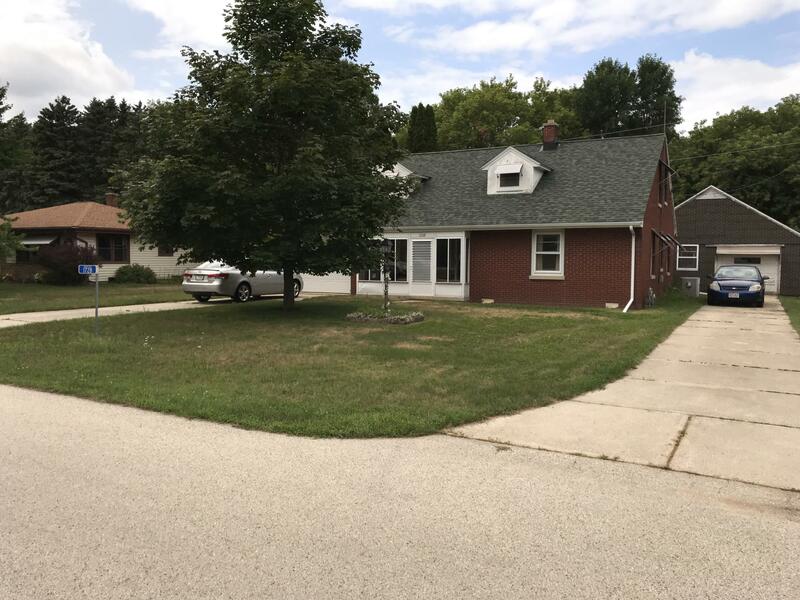 Call today to see this opportunity to live in the town of Sheboygan.